Stormzy announced in his Instagram post that this scholarship will be funding and covering the full tuition and maintenance for two black students this year and in 2019 to study at Cambridge University. “We as a minority are still heavily underrepresented at the top universities and I pray this scholarship serves as a reminder that we are more than capable of studying at places of this calibre,” Stormzy adds. The Big For Your Boots rapper will be providing a maintenance grant for up to four years of an undergraduate course. Stormzy spoke to Radio 1 Newsbeat about his new venture, “In school and college I had the ability and was almost destined to go to one of the top universities… But that didn't happen for myself, so hopefully there's another young black student out there that can have that opportunity through my scholarship." Cambridge University has previously been criticised for not admitting students from a BAME (black, asian and minority ethnic) background. But, hopefully, this opportunity helps to change this as well as providing an amazing university experience for four lucky students. To be eligible for this year's Stormzy Scholarship, applicants must be of black ethnicity and have an offer to study at Cambridge. The application deadline is 30 August. 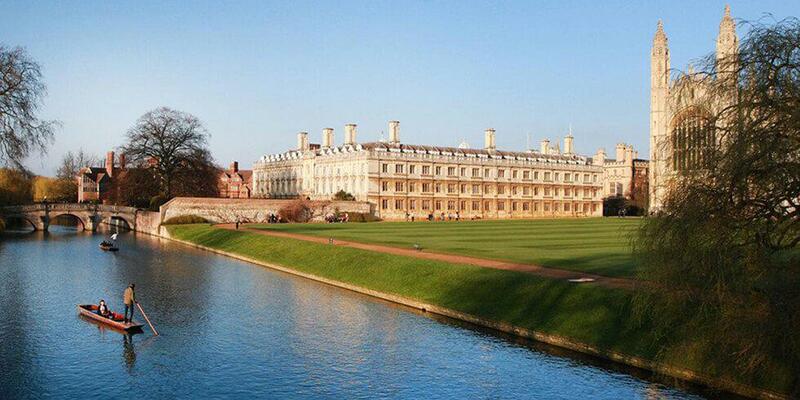 For more information visit the Cambridge University website.